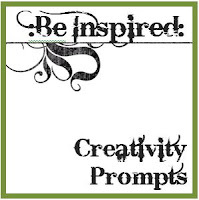 The September 2009 edition of the :Be Inspired: Creativity Prompts is now ready for free download! Were there any camping, fishing, or boating trips for you and your family this past summer? 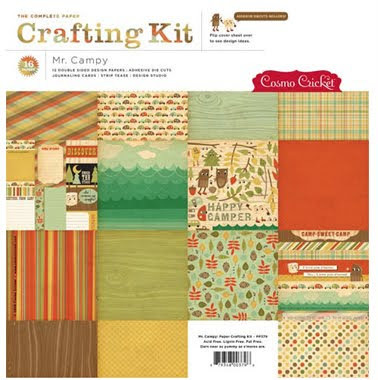 If so, then this month's prize is the perfect kit for scrapping those memories - it's the complete Mr. Campy Crafting Kit from Cosmo Cricket! Download the FREE September 2009 :Be Inspired: Creativity Prompts now and start scrapping!! It's not too late for your chance to be inspired and win the August 2009 Daily Inspirations prize! Layouts can be submitted until Saturday, September 5th, 11:59 PM (CST) for a chance to win!